The purpose of the Guest Researchers’ Scholarship Programme is to provide opportunities for Africa-based researchers with a PhD to pursue their own research projects, thereby indirectly strengthening the academic milieux in African countries. The scholarship offers access to the Institute’s library and other resources that provide for a stimulating research environment. 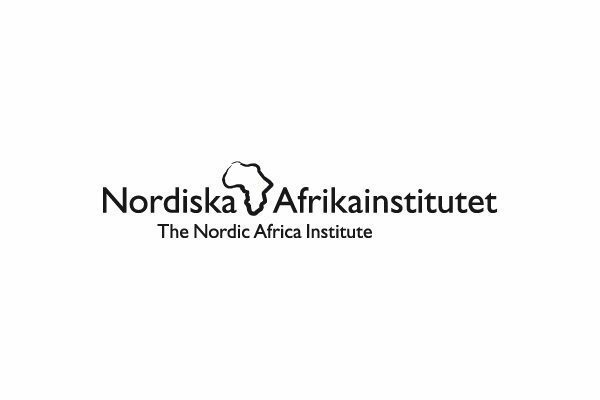 Through the programme,the Nordic Africa Institute can establish and maintain relations with and between African and Nordic research communities. The scholarship programme is directed at postdoctoral researchers based in Africa and engaged in Africa-oriented research within the discipline of Social Sciences and Humanities. The applicant should be affiliated to an African university/research center and have a proven track record of extensive research experience. Next articleOpen Society Foundation Civil Society Scholar Awards (CSSA) 2018/2019 for Doctoral Students & University Faculty.